Stress is common and so it is important to raise awareness of it. 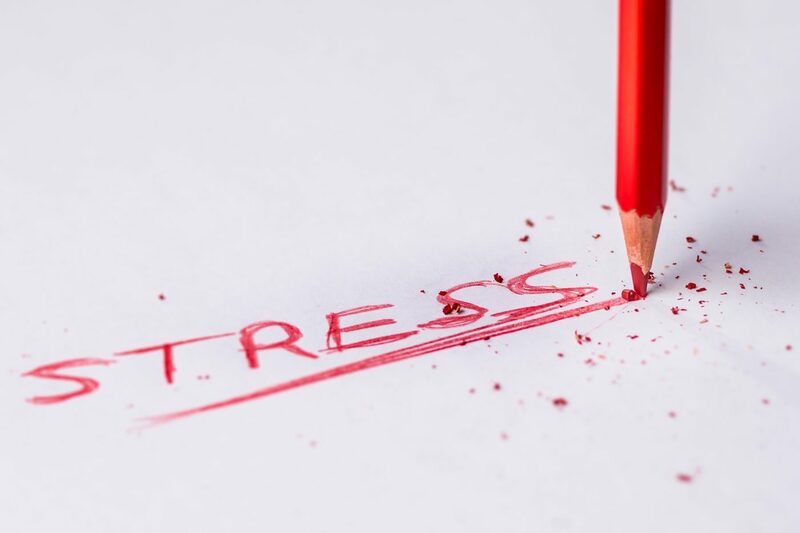 No matter how stressful your life seems, there are steps you can take to relieve the pressure and take control. Curian Minds have an accredited BABCP Psychotherapist based within our offices at Willenhall who is available for either remote counselling or face to face counselling sessions. In addition we have access to a number of experts throughout the country who are available to see clients.